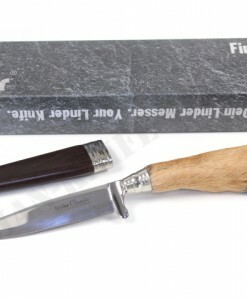 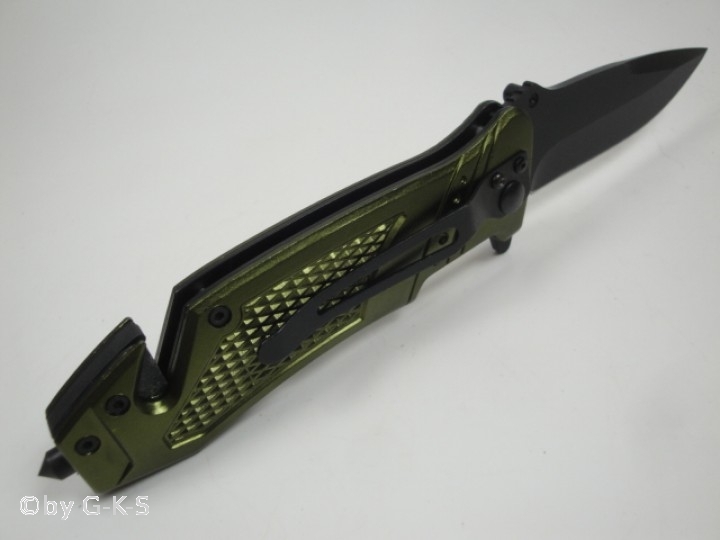 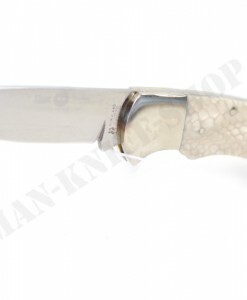 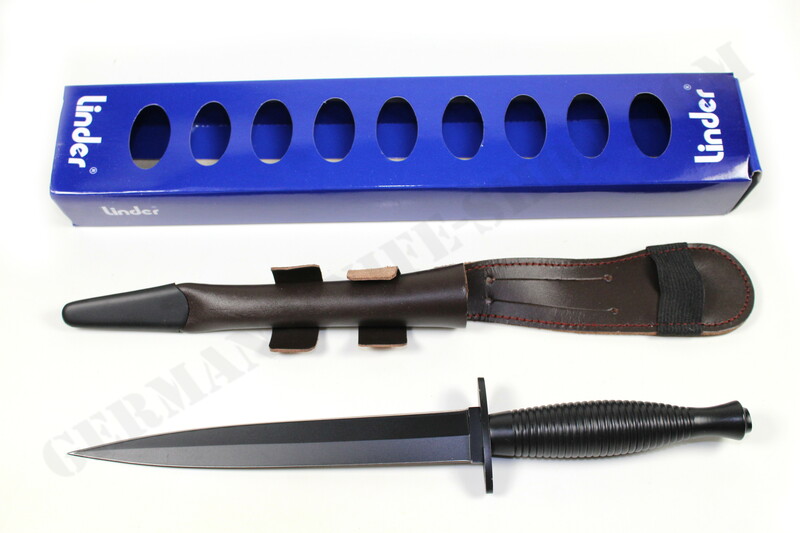 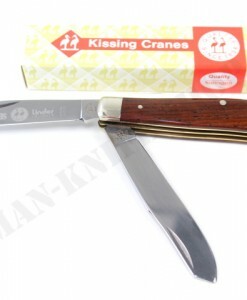 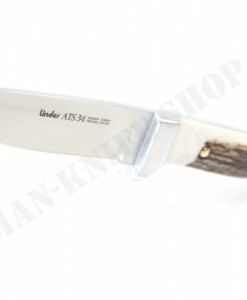 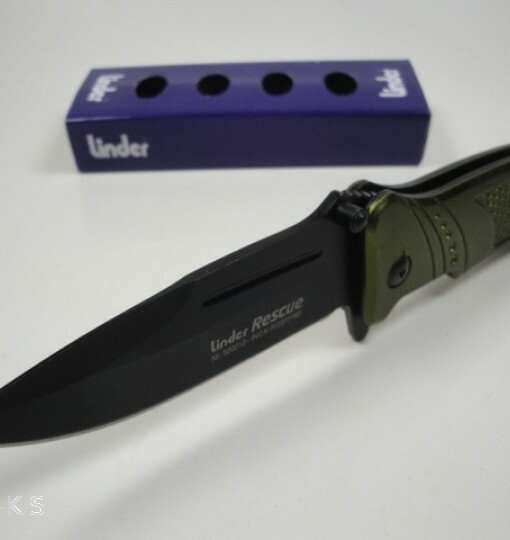 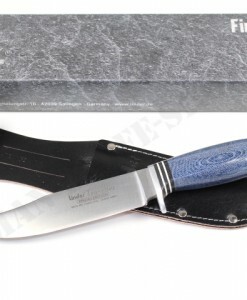 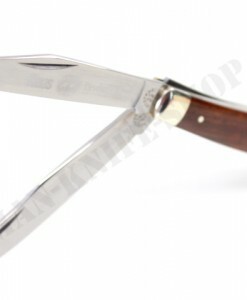 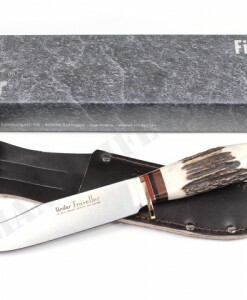 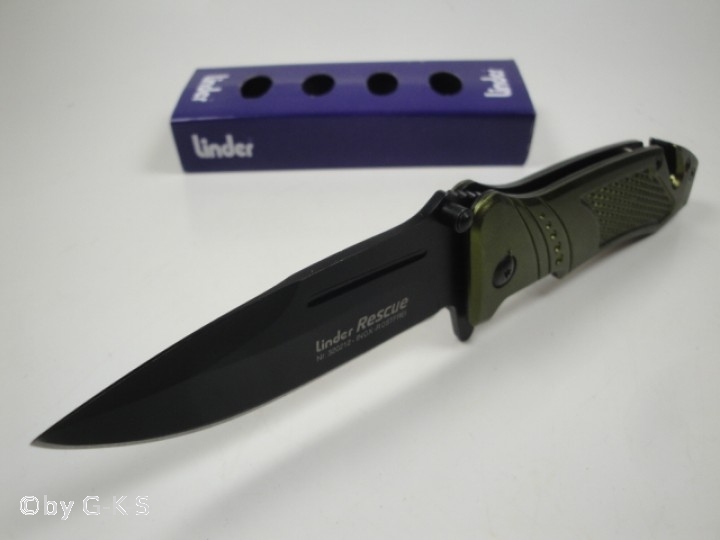 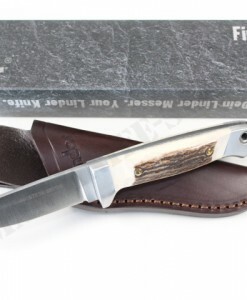 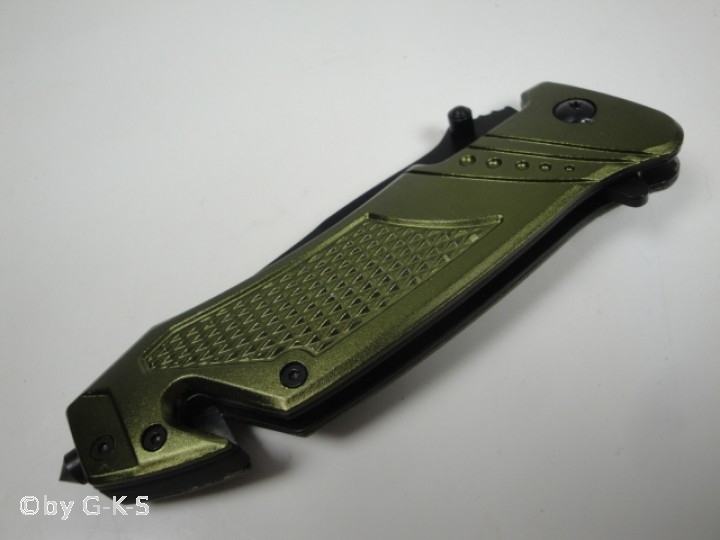 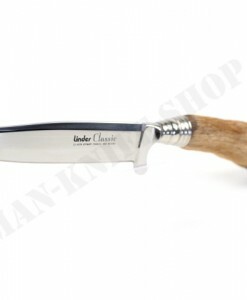 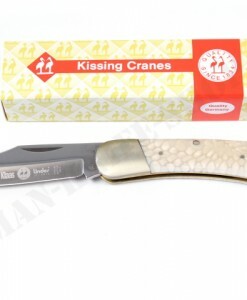 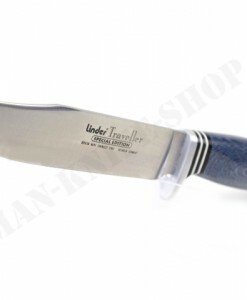 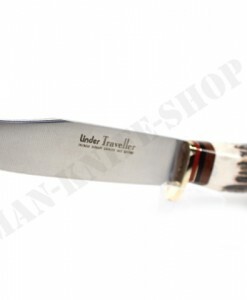 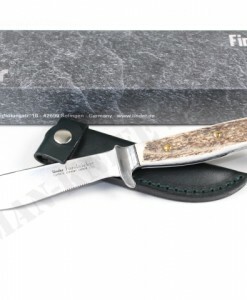 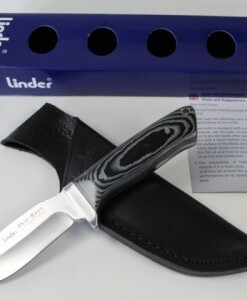 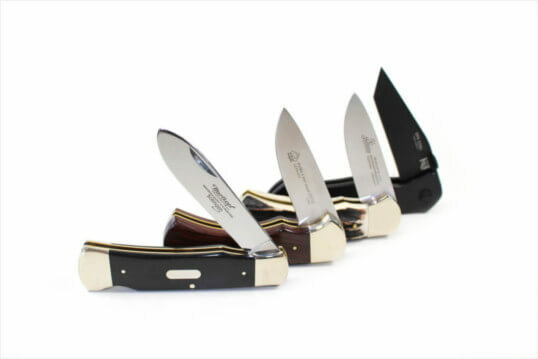 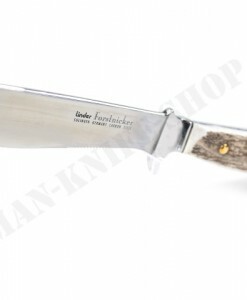 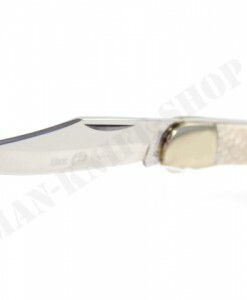 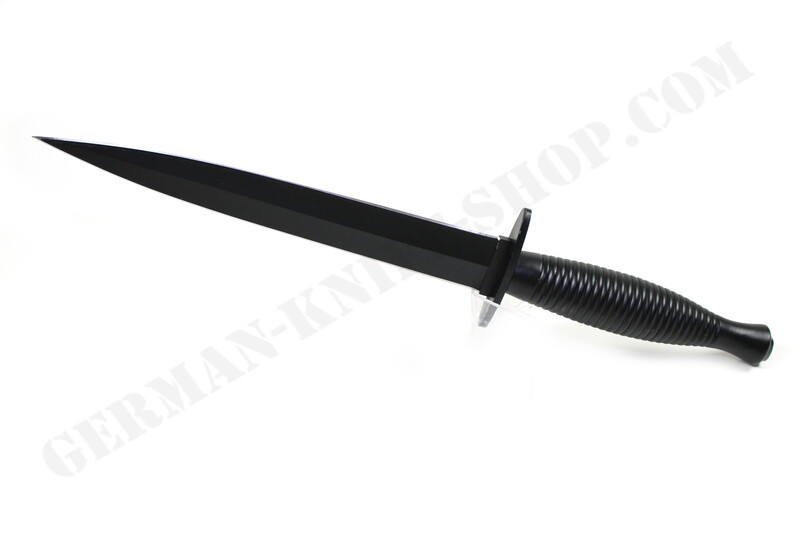 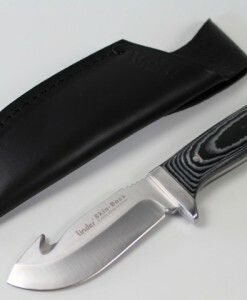 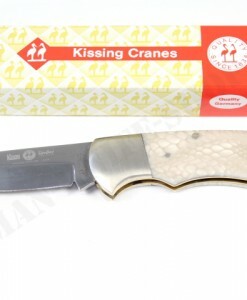 Dear customers, here we offer a beautiful Linder rescue knife. 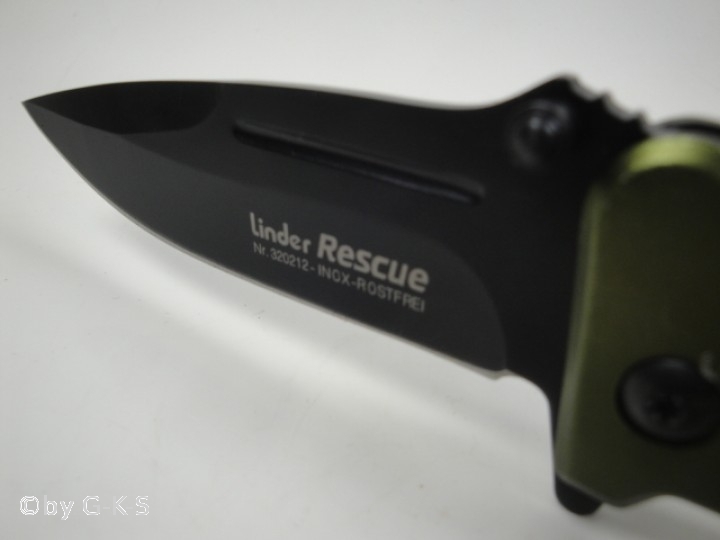 Liner-lock pocket rescue knife with black coated 420A stainless steel blade and aluminum handle. 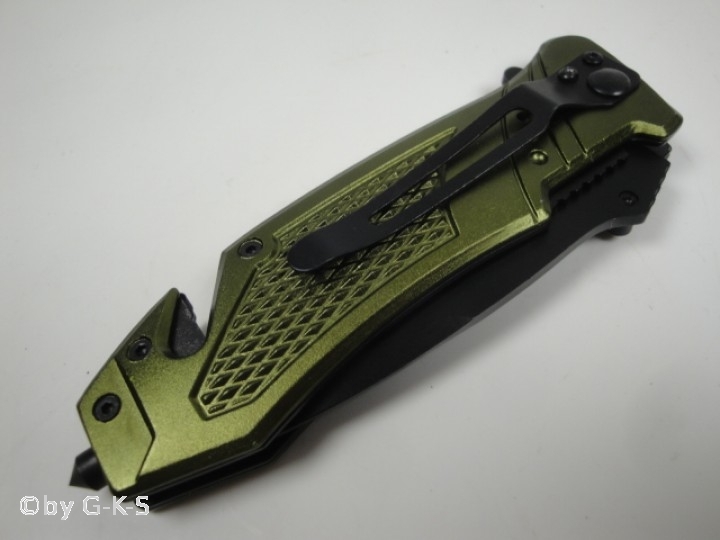 Comes with clip, integrated belt cutter and glass breaker.